Genetic testing is reasonably new so I will be having any new queens or stud boys tested. I am a small scale breeder so am able to give all my family the best of care and only breed my girls once a year. This is possible because I use a Teaser Tom to keep my girls in check for their break time. 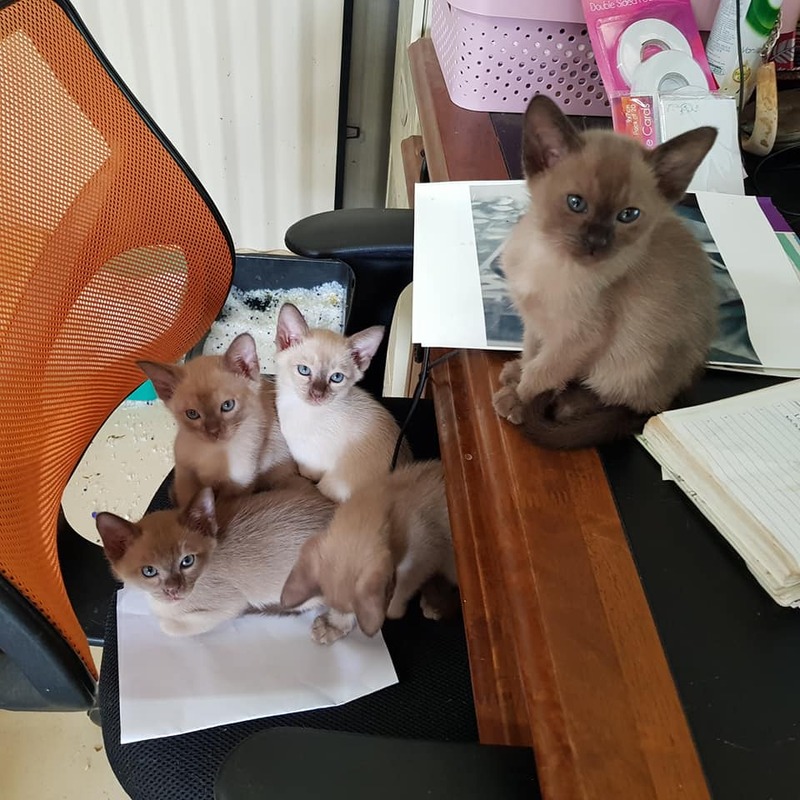 They are all regularly wormed, flea treated and vaccinated yearly. My kits are bought up and socialised in my home. My home is set up around my kittens and adults needs. I have an extensive interview process with any potential new owner. As I am living in a rural area my phone contact is my means of communicating with them. My kittens only go to homes I feel will give them the love they are used to. This of the utmost importance to me. After the interview process I would have a fairly good idea of what the new potential owner is like. I check that my kits have settled in well with their new family and am always available for any ongoing support. I have not had to do this but if it happened I would take the kit back till I could find a new suitable home for he or she. I've lived with cats all my life and loved every minute spent with them. They are a loving and fun companion and are a great comfort in times when you need a friend. Three years ago I decided to take the next step and start to breed Burmese and Exotic Shorthair cats. 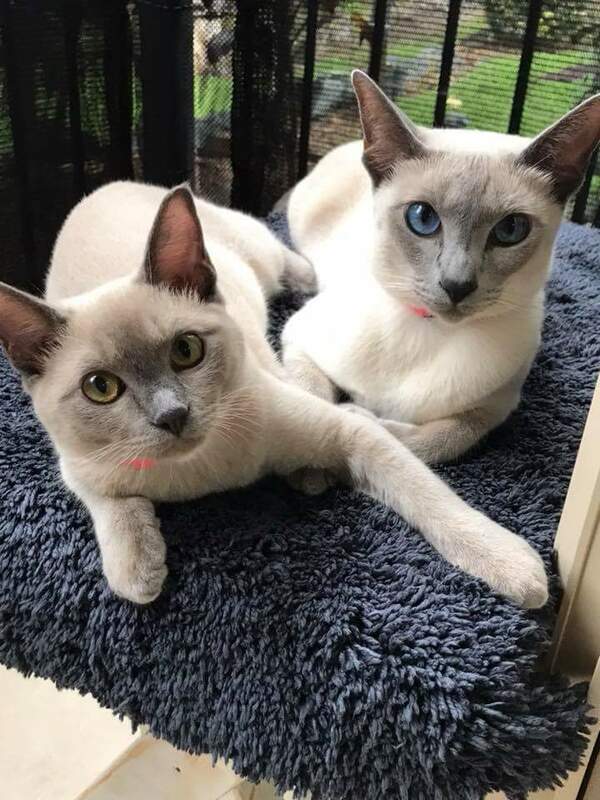 I chose Burmese because they are elegant, loving and adventurous. The Exotic Shorthair are soft, cuddly and always there for you. 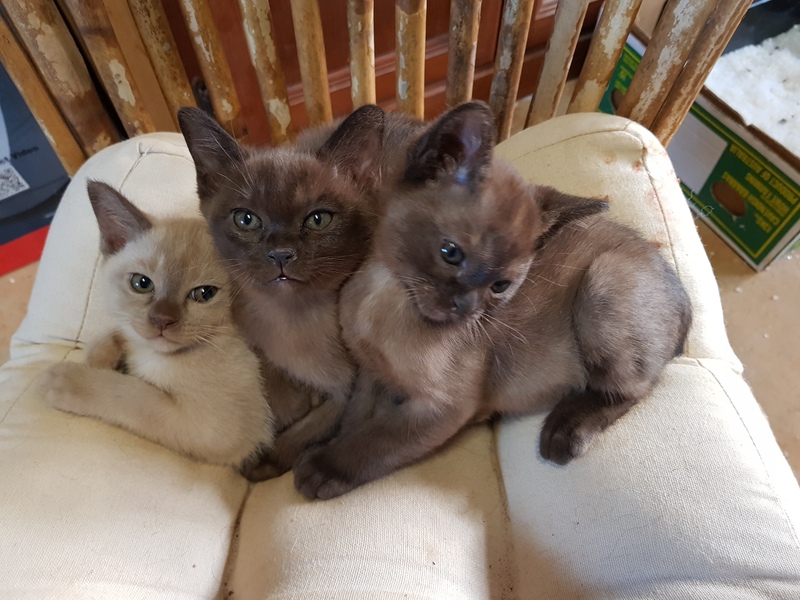 Because of my love for the Burmese breed I have also chosen to breed Tonkinese. 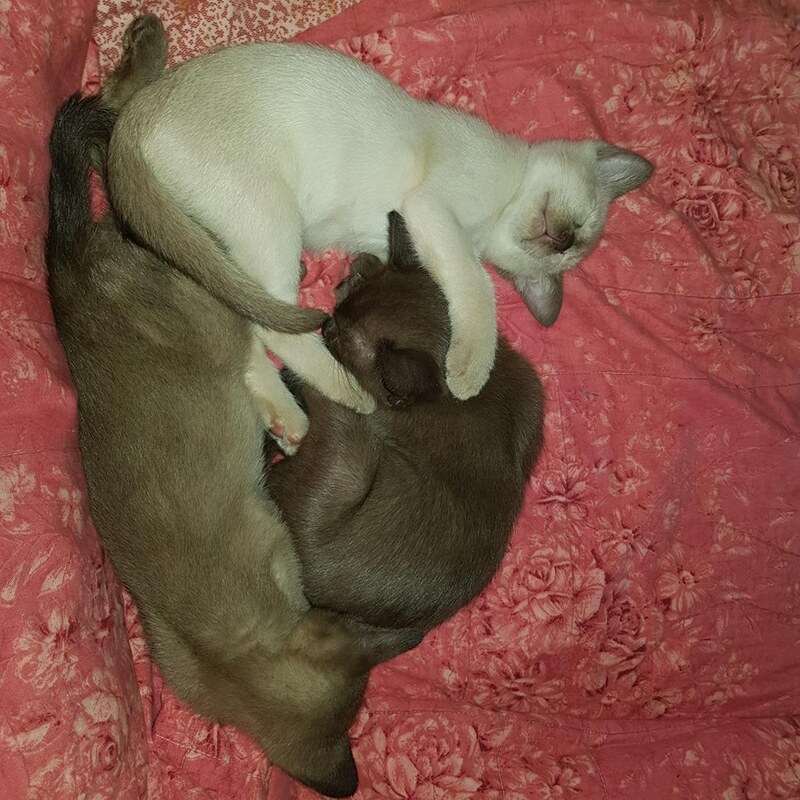 They are a beautiful combination of the Burmese and Siamese breeds. Both breeds are just gorgeous and a delight to work for. You have to always remember who is boss. Our little beauties have such individual personalities! Do you want an energetic playful companion? Would you prefer a loving lap sitter who loves being stroked? Let me know what type of kitten will suit you and your family. 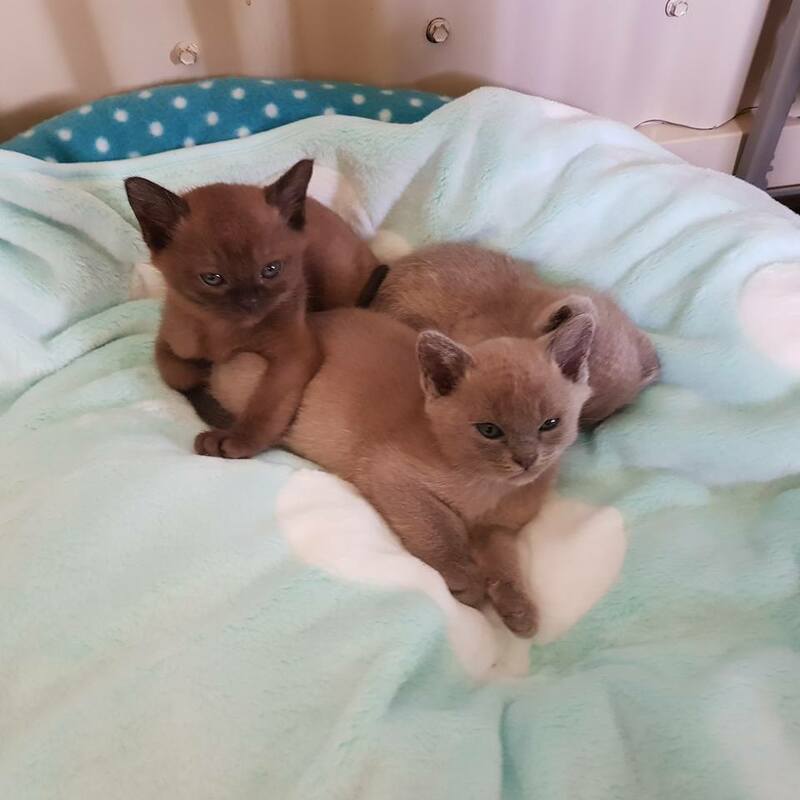 They are fully vaccinated,wormed, microchipped and vet checked and ready for their new homes when 12 weeks old. 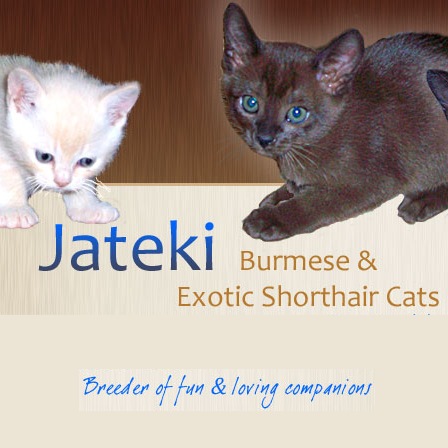 Jateki kittens are litter trained and are not fussy eaters. 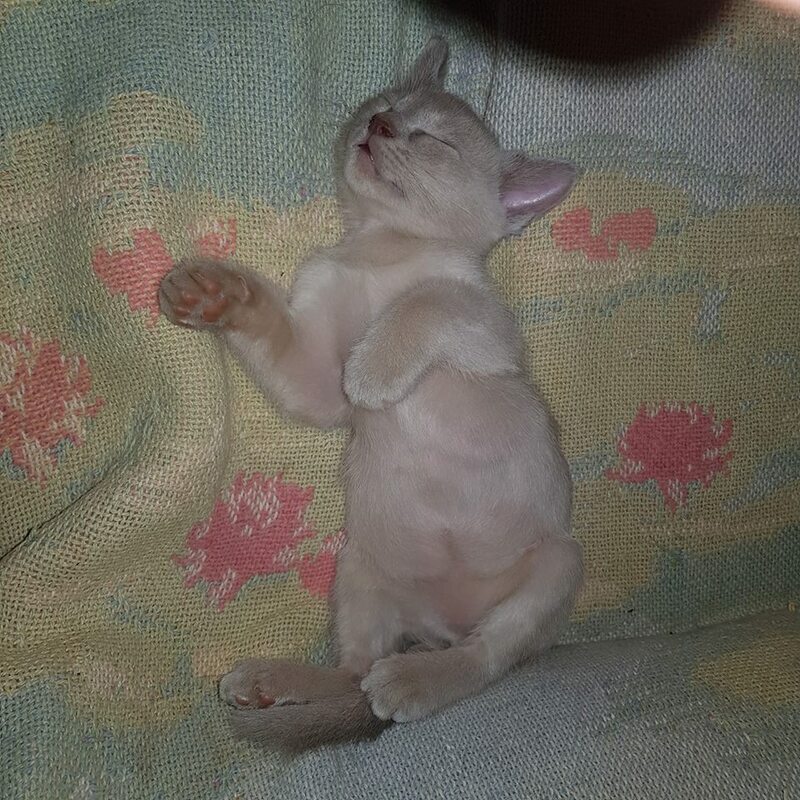 Occasionally it takes a bit of extra time for a kitten to settle in to a new home and feed on a regular schedule again. Cats are such playful and social animals. I urge you to live with at least two cats who can keep each other company when you're out. To encourage multi cat families, I offer a special discount when purchasing two or more kittens. 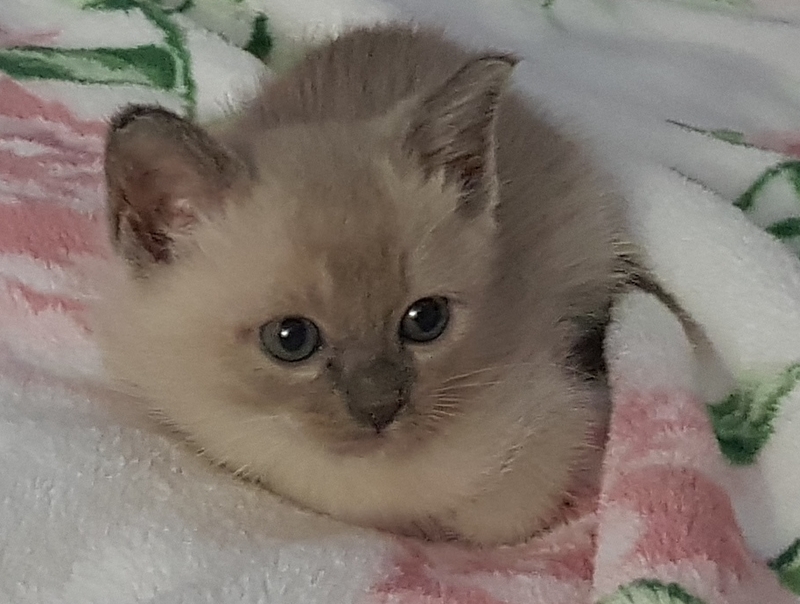 Please contact me for more details about individual kittens and pricing. We live in a beautiful part of North Queensland on the Tablelands west of Cairns. The weather and scenery are both beautiful here. Being surrounded by tropical rainforest we get to enjoy the beauty of all the native wildlife. My furry family live an idyllic life here with plenty of outdoors time and freedom to roam the whole household. Working for a vet has given me the training to care for the health and wellbeing of my girls and boys. 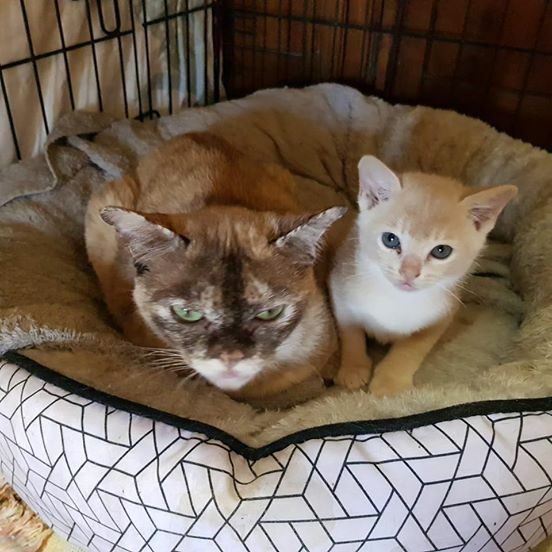 I am a registered breeder with the Queensland Independant Cat Council Inc.
All our kittens are brought up in a loving and caring environment and go to their new homes ready for your loving care.